Carol Gwen Bell Marston 90, passed away Wednesday, October 24, 2018 at Rosetta Assisted Living in Pocatello. She was born July 20th, 1928 in Pocatello to Charles Morris and Edith Elizabeth Bell. She attended Bonneville Elementary School, Franklin Jr. High and graduated from Pocatello High School. One of her first jobs was working at Kress Department Store in Pocatello. Marvin Marston also worked there. After a short courtship, they were married November 19th, 1948 in the Idaho Falls Temple. Carol was always very energetic. She enjoyed spending time with her family and, for most of her life, was an avid reader. She read a book almost every day and often two or three a day. When she was young, she read Gone with the Wind in one sitting! She also enjoyed tying quilts, rearranging her furniture (almost every time she vacuumed) and spending money. She loved giving gifts at Christmas time. She taught her family life lessons by example such as the importance of work and serving others. She was employed at Bangs Office Products for 33 years as a clerk and also outside sales. Cloy Hill hired her in 1963 and she worked there until 1996. It was because of this job that she learned to drive a car. This was life-changing for her in many ways. Mostly because she no longer had to wait for Marvin to go about her busy life. Carol was a very active member of the Church of Jesus Christ of Latter-Day Saints. 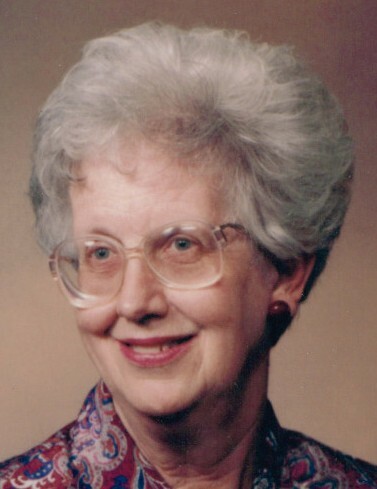 She served in numerous ward and stake callings including Jr. Sunday School Coordinator, ward and stake Young Women’s President and ward and stake Relief Society President. She is survived by two daughters, Debbie Connett of Pocatello and Karen (Quin) Gilbert, Inkom, and one son, Raymond Douglas (Linda) Marston, Sparks, Nevada. 16 grandchildren and 25 great-grandchildren. She was preceded in death by her parents, two brothers, Orrin and AG, three sisters, Edie, Dora and Lavern and two sons, Gary Lee and Richard Craig Marston. Her family wants to give a special thanks to all of her wonderful care givers at Rosetta Assisted Living as well as the extra care she received from Signature Hospice and Home Health. Services will be held Saturday, October 27th, 2018 at 1:00 p.m. at the Alameda 3rd Ward building, 954 East Walnut, on the corner of Walnut and Jefferson. The family will receive friends one-hour prior. Interment will be in the Lava Hot Springs Cemetery. 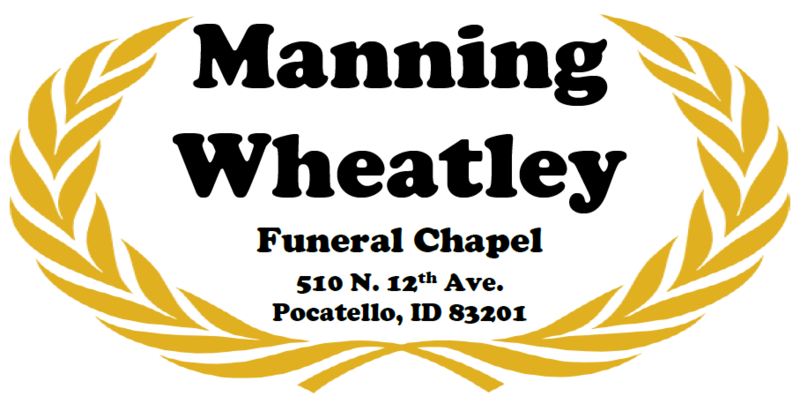 Funeral services are under the care of Manning-Wheatley Funeral Chapel, 510 N. 12th Ave.